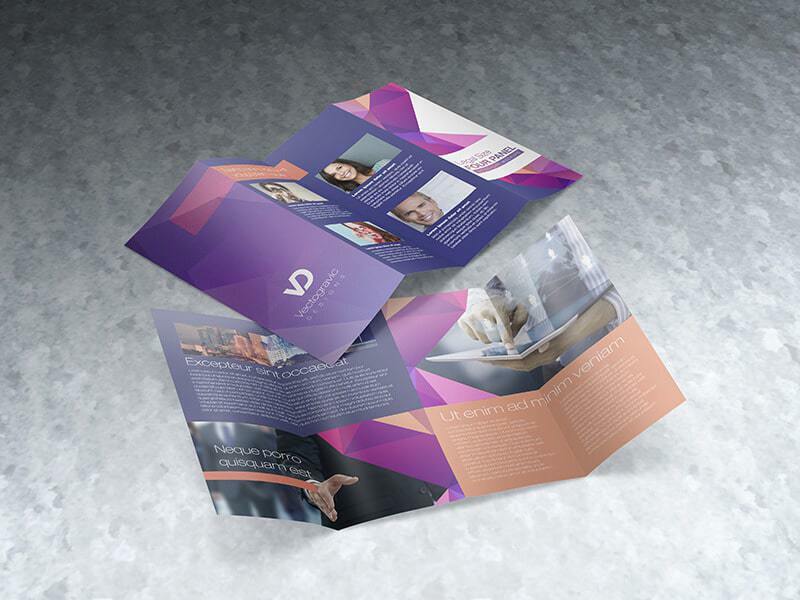 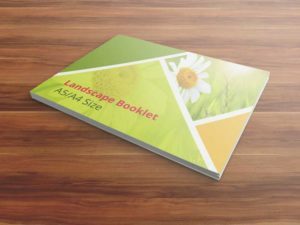 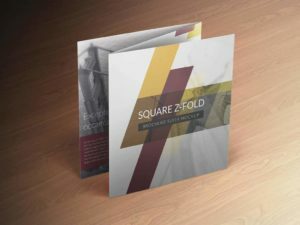 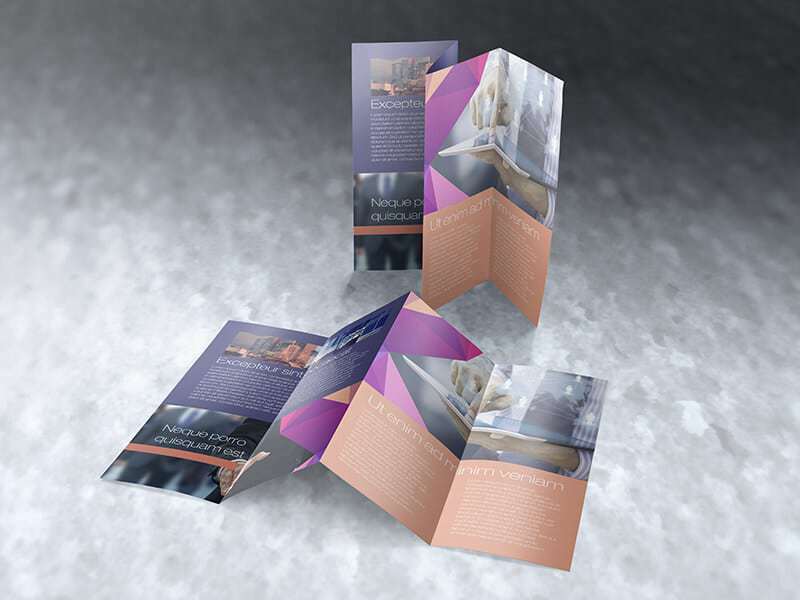 Trying to find mockup of a four panel brochure to present your Print Designs project or to showcase on your printing company sites? 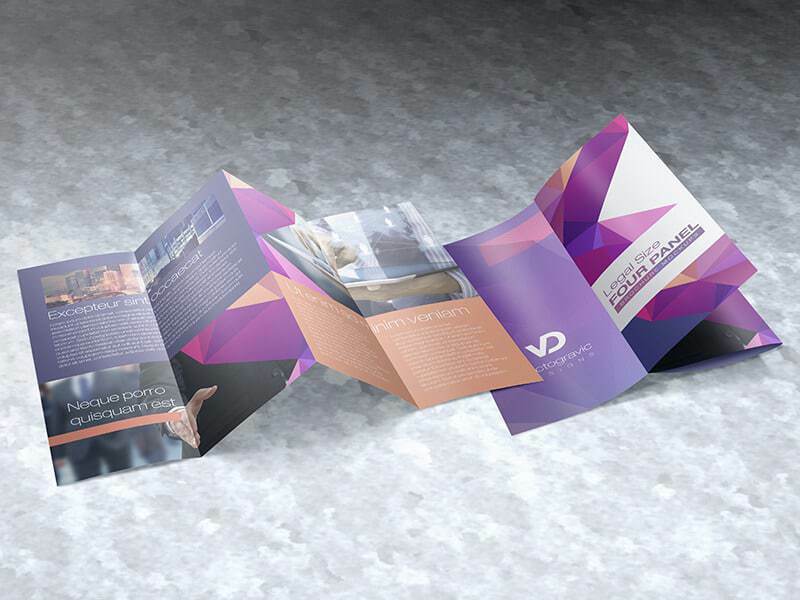 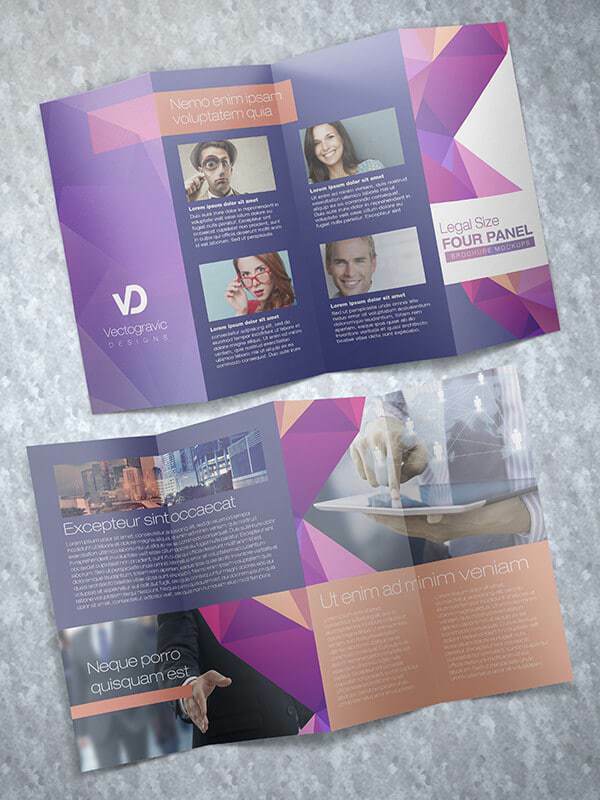 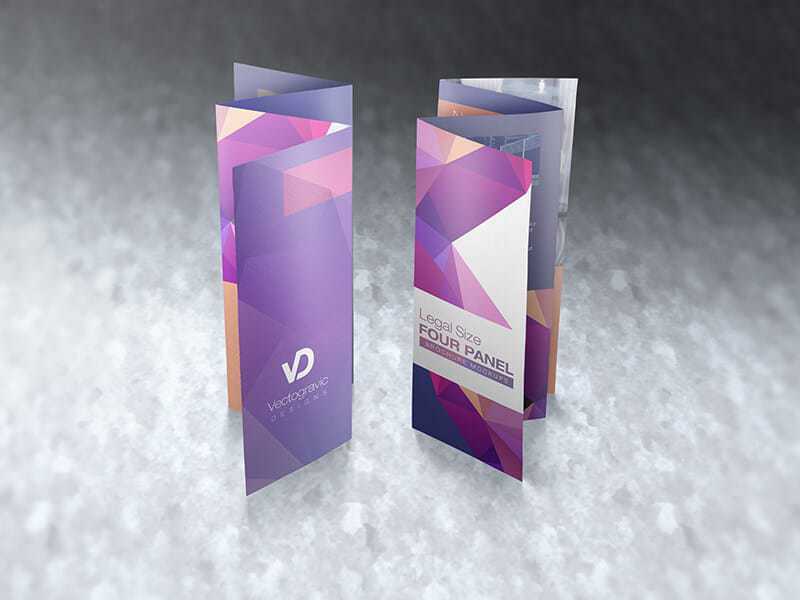 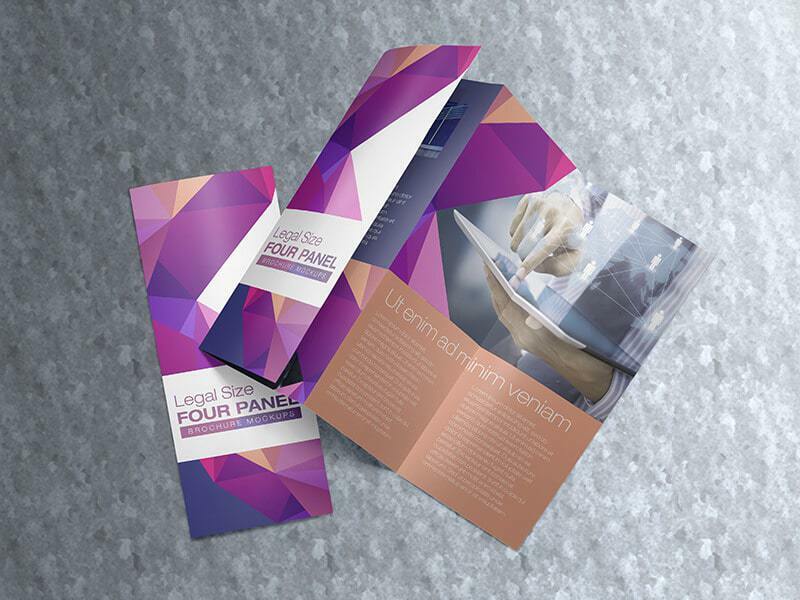 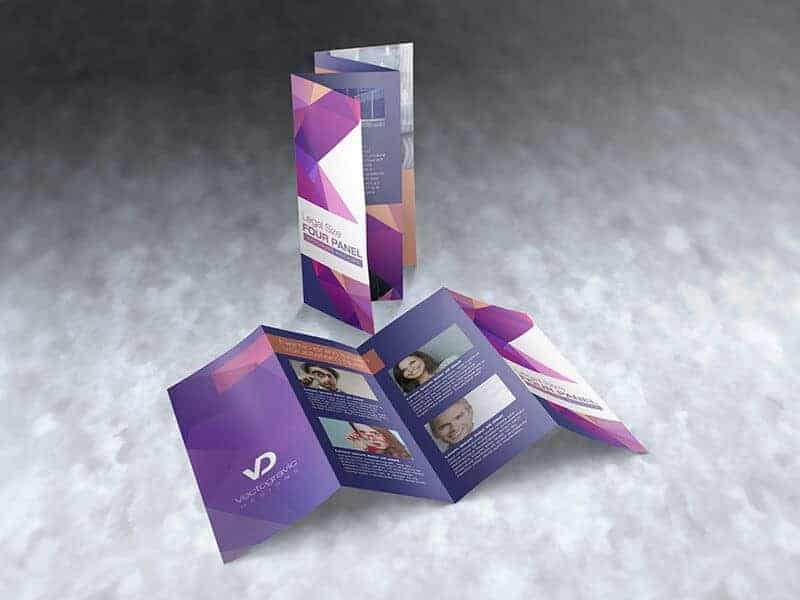 Here is a great four panel brochure mockup template to showcase your works. 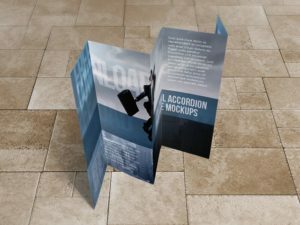 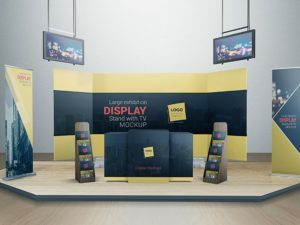 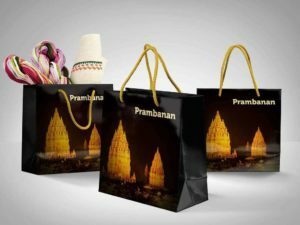 Mockups are always a valuable resource for graphic designers and or printing company owners to present their raw designs in real world environments and objects. 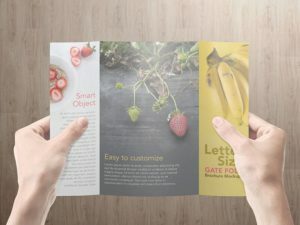 This mockups consist of seven PSD files, the dimensions is 4000 x 3000 pixels with 72dpi, easy to edit using Smart Object feature, all you have to do is drag and drop your design into the smart object, and you’re ready to showcase your great works.